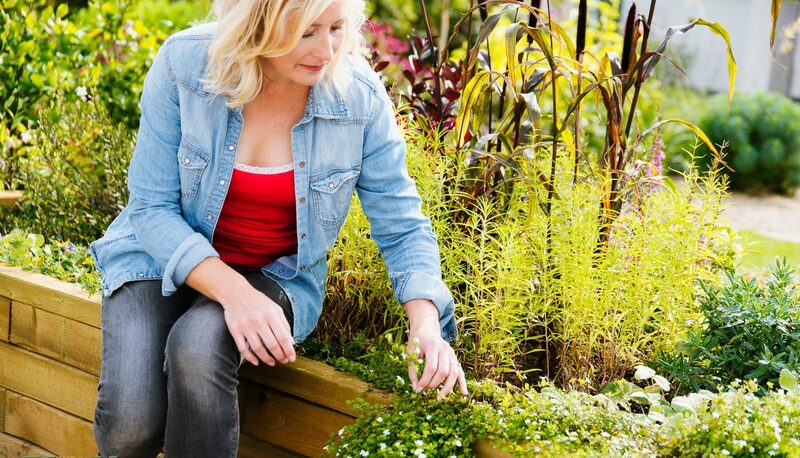 Do you need to spruce up your garden fast? Perhaps you need to make some improvements before a big event? Or do you just want to add some finishing touches to a garden without the hassle of too much work? Plants are by far the easiest and best way to bring a bit of life to a bare outdoor area, and what better way to display them than in a neat, attractive timber bed? The simplest and fastest way to incorporate a lot of planting to a paved or decked area is to use large planters or raised beds, and the WoodBlocX system is an ideal choice. The beds can be put on any surface very easily, so there’s no need for extensive preparation, and there is a wide choice of off-the-shelf products that can be delivered to your home in as little as four days. The modular beds can be configured to fit almost any space; they can be square, rectangular, hexagonal and circular or pretty much any shape you want. You can also choose from a variety of heights to suit the designated area. 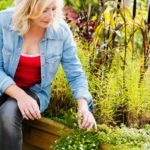 There are also raised bed designs that include seating, or you can build and add separate benches. Because all WoodBlocX products use the same materials they can really tie a look together. All the materials needed for a WoodBlocX construction are supplied together, on pallets, so you save time on running around different shops trying to find just what you need. WoodBlocX calculate exactly what you need for each bed, making it easy for you. Once they arrive, they couldn’t be simpler to put together. All the specific instructions for each construction are supplied with the materials and there are also online videos. It’s just like building a Lego kit – and once you’re underway the BlocX are really very quick to go together. Once the bed is constructed, that’s it – job done, it doesn’t need any treating with varnish or preservatives. It could be painted if you want to add some colour, or leave the natural wood to fade to a soft grey over the years. Fill the beds with topsoil and add plants to transform the area. Just add garden party guests!